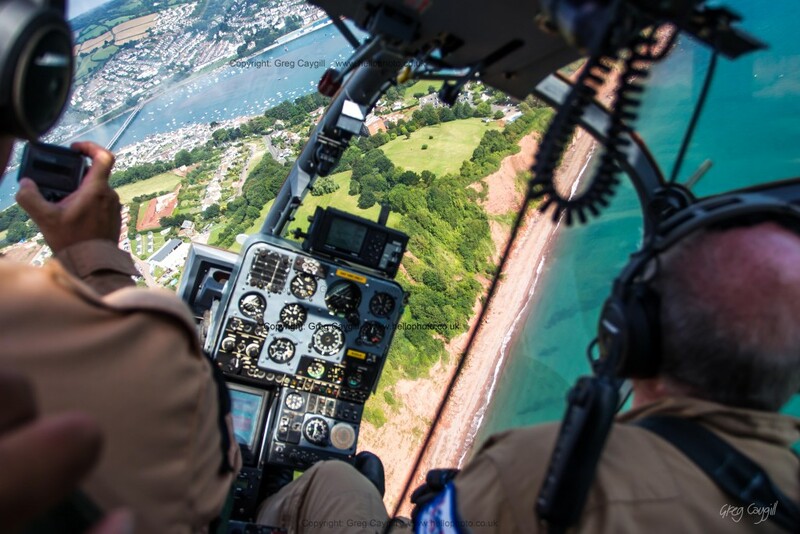 A few my Gazelle photos taken at the Dawlish Air Show in 2015. The fantastic Gazelle Sqn. 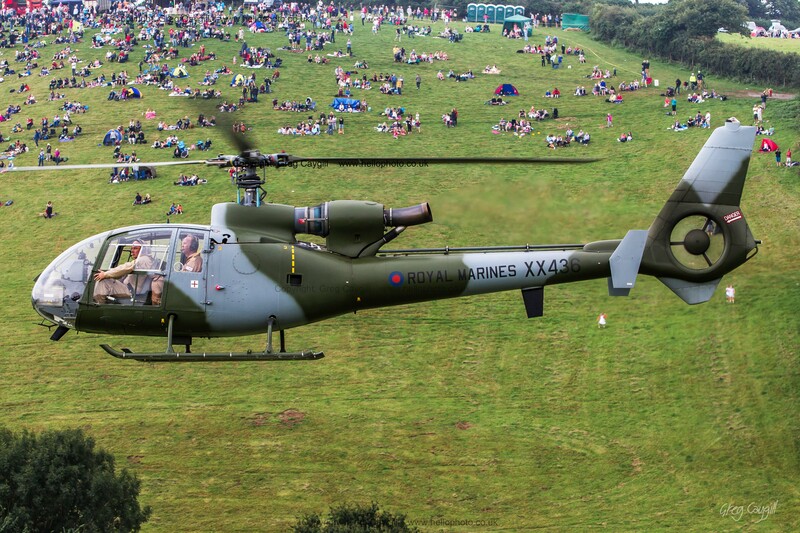 brought one of their lovely “Chickin bones” Royal Marine XX436 Colours. 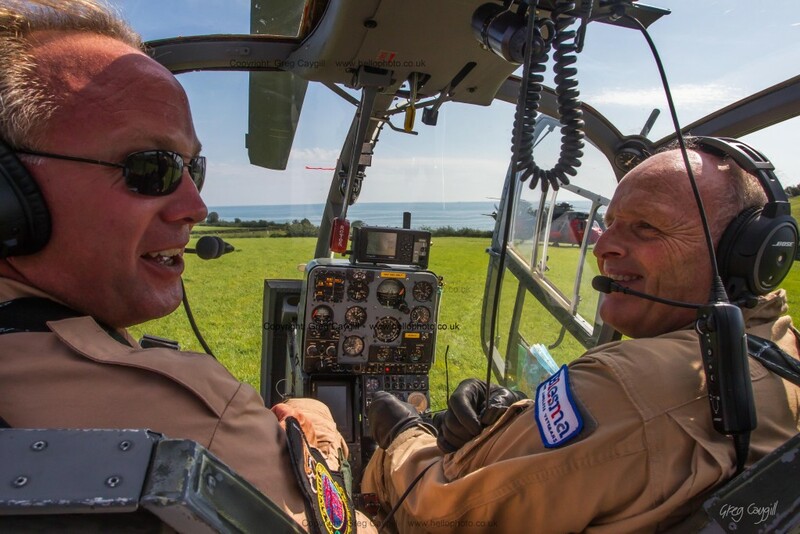 Many thanks to all the Sqn. 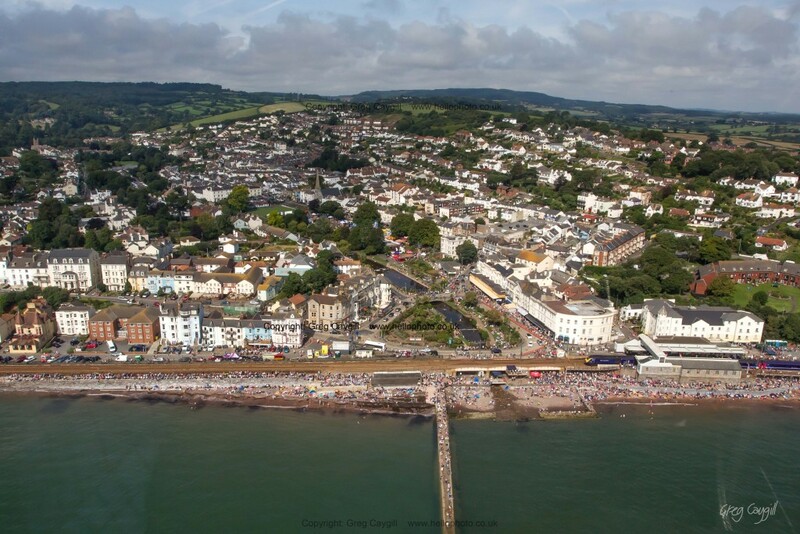 And to all those unsung heroes that help to put on the Dawlish Sir show, (it will be greatly missed this year). 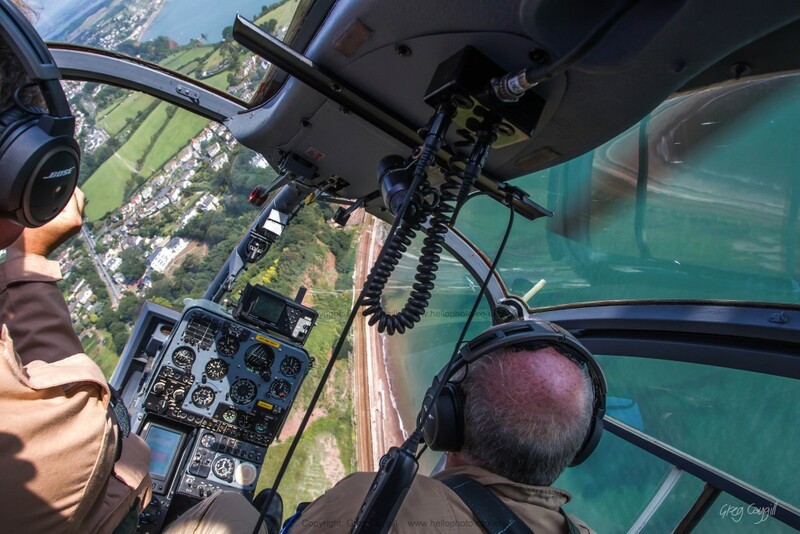 What a great flight, swinging the cab around, lovely flying. 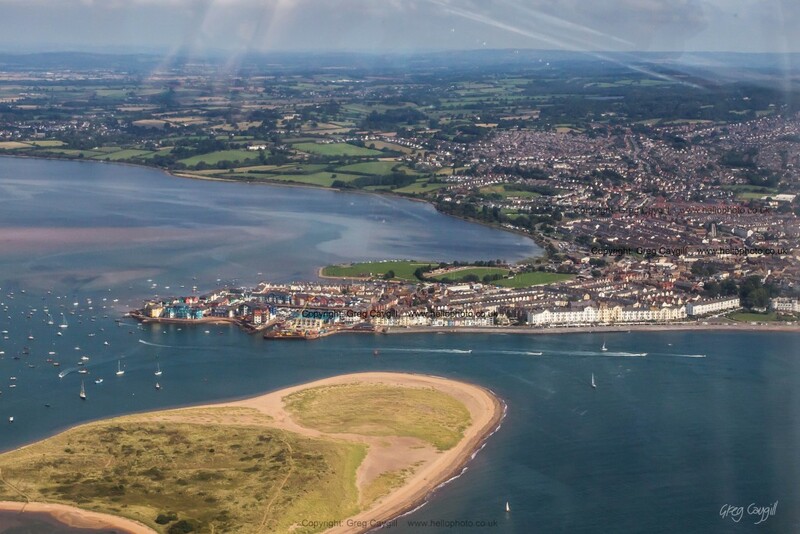 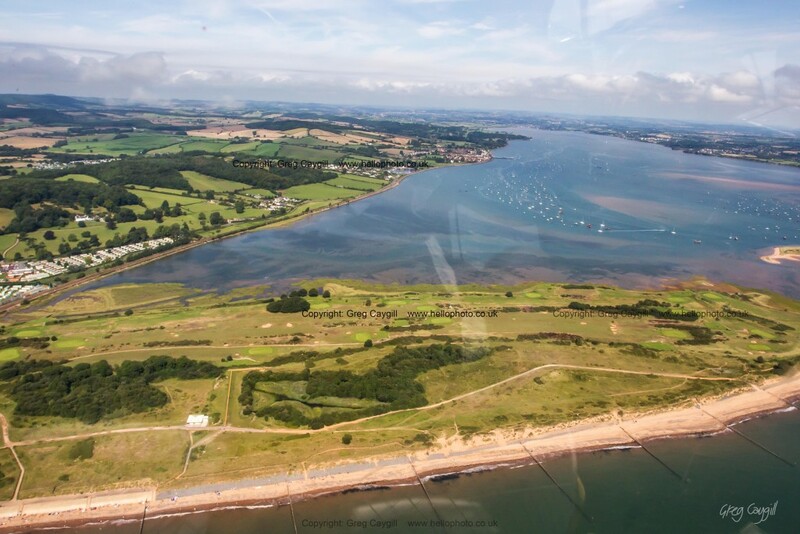 We flew to the other side of Teinmouth and Dawlish then on to Exmouth, with views of the Warren and River Exe.